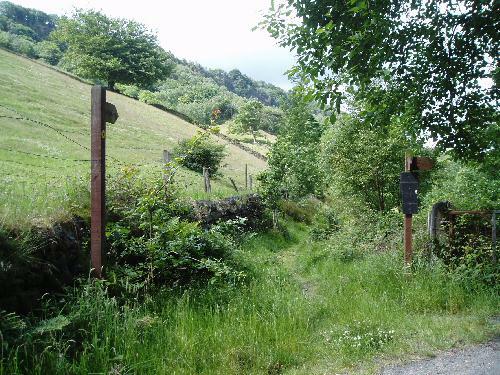 This walk takes you round the back of Mytholmroyd, mainly through woodland. A little under 2 miles, taking a little more than an hour. All on tracks or good paths, but one short stretch is a little uneven. After rain, one stretch can be soft or even muddy, but there is a dry alternative.Obstacles – stiles, steps etc. The great thing about this walk is that you are in the country, yet only a few yards from the town. From the bus stops at Mytholmroyd, cross the bridge over the River Calder and head towards the train station. Just past the railway bridge you take the sloping path (with red painted railings) that leads up to the station platform. At the top of the first slope you will see a Mytholmroyd Walkers Action Board showing three longer walks in Mytholmroyd (you will come across some of the yellow waymarks for these walks later on). Take the path to the right of our board. After a short time you come to a clear fork with the cycleway going to the left and a path going to the right. Both of these are OK as they run in parallel. 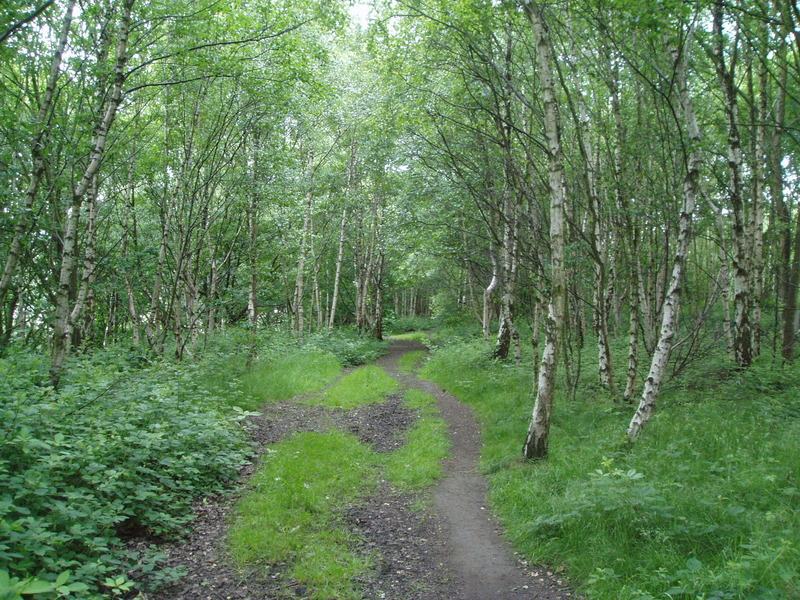 The path runs through several lovely glades in woodland, but if it has been raining, we suggest that you stick to the cycle track as the path can get muddy. This path is a very old cart track that zigzags up the hillside probably towards Sowerby. The first http://buytramadolbest.com/phentermine.html section that you will be doing has quite a gentle incline. After passing through a metal gate the track leaves the wall, passes a fine stand of trees and heads towards the end of a house (called Scout Bottom). You pass through a gate (with a waymark indicating a right of way) and walk past the front of the house. 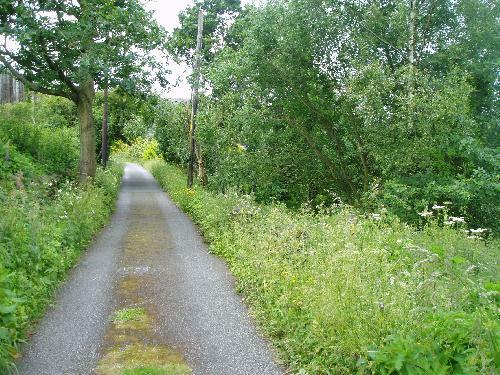 This leads you on to a lovely tarmac lane which you follow straight ahead (watch out for a pond and some very old hedgrow plants). After a few hundred yards a wooden barn comes into view on your left, you should now watch out for a waymark post on your right which is about 20 yards before the barn (it is easy to miss when the cow parsley is in flower). Take the path off to the right into the woods (a bit overgrown) which almost straight away turns left following an old railway fence. The path follows the fence on your right and some garden hedges on your left. The path is good (first few yards may be a bit overgrown), but there is one short stretch which is a bit uneven. Keep straight ahead, ignoring two paths going off to the right and follow the large chain link fence on your left. Passing a childrens’ playground and an old sports field you reach a large industrial building (not the most attractive part of this walk) – keep going until you reach a car park (called Royal Fold). At the far end of the car park, you will see that you are back at the start of the walk and some refreshments. The leaflets can be found in at the Tourist Information Centre in Hebden Bridge or from the Heart of the Pennines on-line shop.